There’s no getting around it, I’ve been down with a cold. And not just a cold, a sinus infection on top of it. And I’m not the only one. 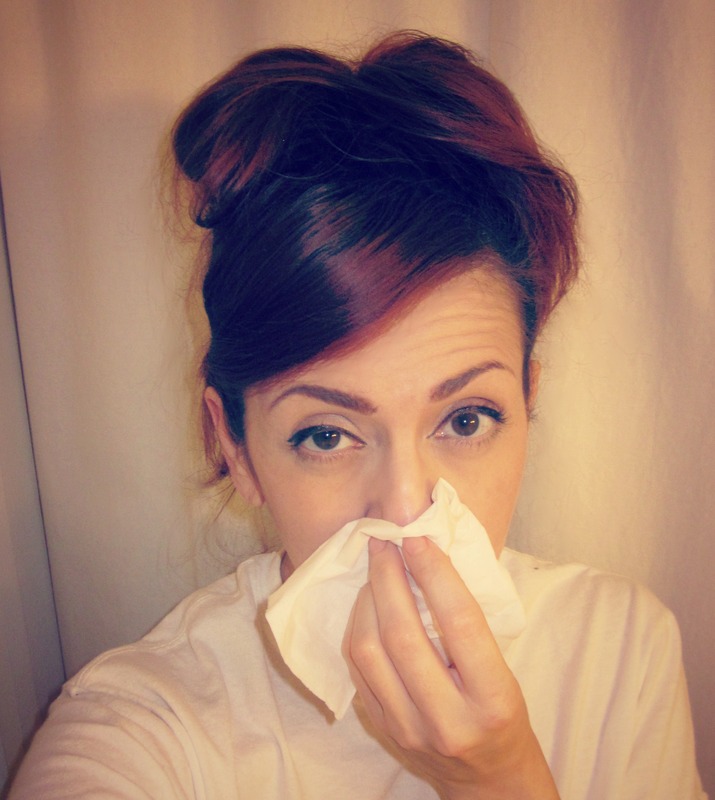 The cold and flu season has been particularly bad this year – my family, friends and coworkers have been dropping like dominos with an insistent cold that has lingered for two weeks or longer. But life must go on and at some point you have to get out of bed and back into the world, even if you’re not back to feeling – or looking – your best. So I thought I would put together some tips on how to fake it, until you feel it. Click the links to shop* the products. 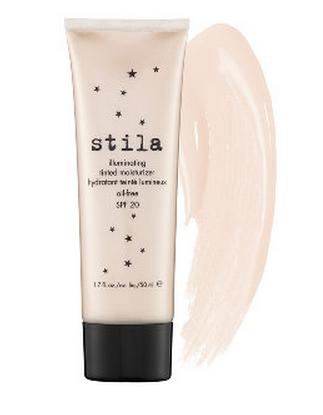 Being sick can dehydrate you, drink lots of water and use a good moisturizer, one with an illuminator, such as Stila’s Illuminating Tinted Moisturizer, can help you look radiant when your skin is drab from the illness. You may also want to reach for an eye cream to help with puffiness. 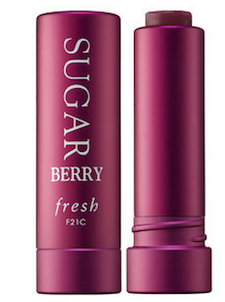 Benefit’s Puff Off cream even has a little “iron” applicator to smooth out delicate skin around the eyes. Bonus tip – put your moisturizer in the refrigerator so it’s cool when you apply it, it will feel invigorating when you put it on and help with any puffiness. You’re going to be blowing your nose – a lot. So keep foundation light so it doesn’t show when you wipe off most of it from around your nose and mouth with the hundreds of tissues you’ll be going through. If you’re like me and have to go on antibiotics, at least there is one perk – it clears up blemishes so you won’t need much cover up! 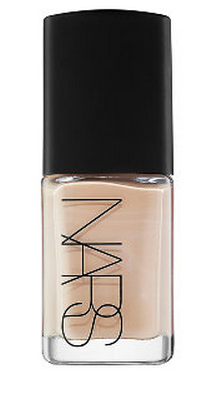 NARS Sheer Foundation provides just enough of a base and a bit of a glow to freshen up your complexion. 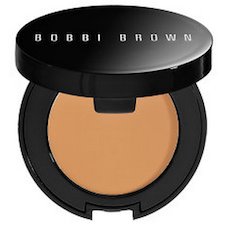 But you may want to add a peach-tinted concealer under eyes to deal with dark circles such as Bobbi Brown’s Color Corrector. Now is not the time to be workin’ a heavy lipstick that’s going to smear every time you raise a tissue to your mouth and nose. Your lips are likely chapped from the “fun” of sleeping with your mouth open because your nose is stuffed up. So go for a moisturizing tinted lip balm. My faves are Sugar’s Lip Treatment and Clinque’s Chubby Sticks. When you’re sick, you’re pale. 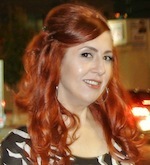 Fake a healthy glow with a cream blush such as Stila’s Convertible Color, which can also be used on lips. 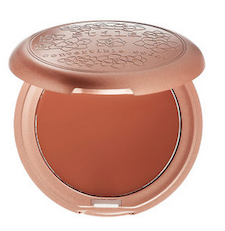 A few sweeps of bronzer such as Benefit’s Hoola will also combat the pastiness a cold can bring. Your eyes may be runny and puffy so keep makeup light and natural. A dark brown eyeshadow in the crease can help counter the puffiness and a dab of a light shimmery color in the inner lids and corner can brighten them up. 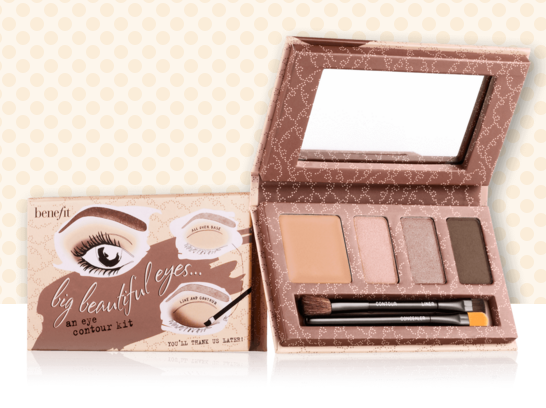 Benefit’s Big Beautiful Eyes palette has everything you need. 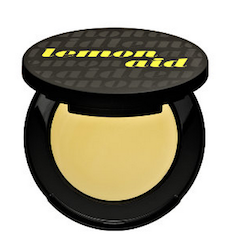 A brightening eye-lid primer such as Benefit’s Lemon-Aid will also help. Top with a waterproof mascara that won’t run when your eyes do.